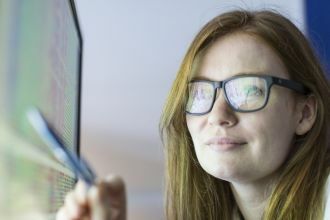 Our research is important to us ,and our group bring together a diverse number of researchers, but all with a focus on clinically relevant vision research employing the best techniques to optimise measurement of visual function and structure. Our expertise includes a broad range of psychophysical techniques, higher-order aberrations, high-resolution OCT and photographic imaging and computational analysis of data in Matlab and R.
Below are the projects that our group are currently working on. Please see our publication list for further details of research findings from our group. 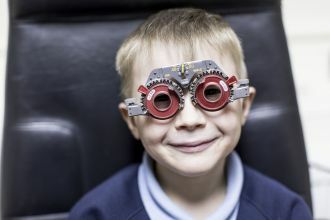 The Childhood Atropine for Myopia Progression (CHAMP) study is investigating whether the use of eye drops can slow the progression of myopia (short-sightedness) in children. 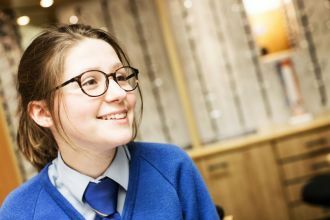 The SEE project, funded by Action Medical Research, is a research study exploring an alternative, in-school model of eyecare for children in special education settings. Click here to find out more. 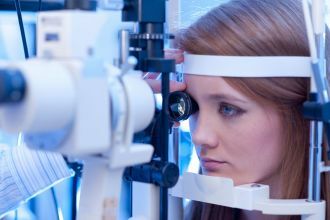 We are currently involved in research using novel ophthalmic imaging including Retinal and Anterior segment OCT, In-vivo photoreceptor imaging, slit lamp photography and confocal corneal imaging. 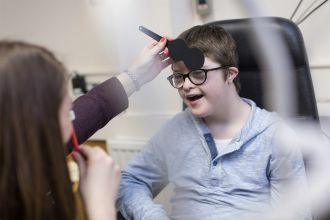 Our group are involved in a number of projects which aim to explore visual function across a wide range of activities and tasks in daily life projects. 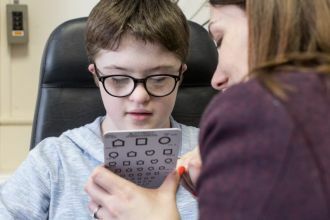 Learn more about our research investigating visual processing and optical performance in children with developmental disability. 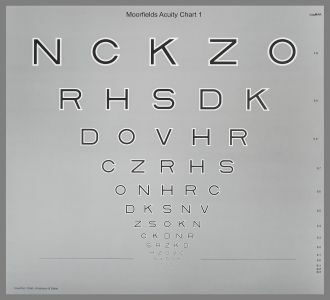 In partnership with Moorfields Eye Hospital, our research group developed the Moorfields Acuity Chart, a visual acuity chart which is more sensitive to early signs of age-related macular degeneration. 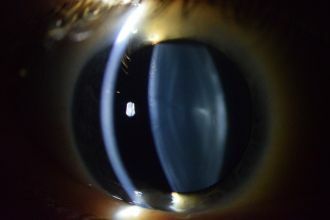 studies investigating the structure and function of the visual system both in the healthy and diseased eye.